Need more space? Self-storage is the solution! 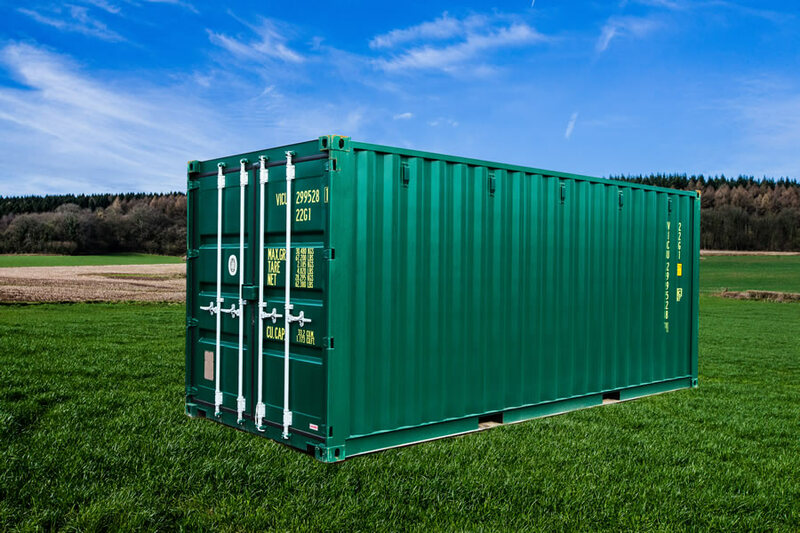 With units from 10’ upwards, we offer convenient and secure storage options 24/7 on our beautifully set Chepstow location. 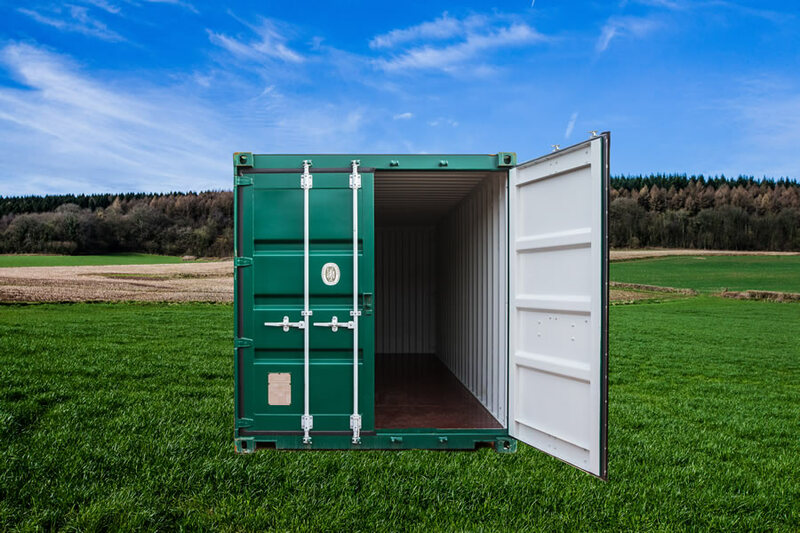 With the facility to simply drive up and drop off and the benefit of staff on site to assist you with heavy loads, ReeceR Space is the ideal choice for your storage needs. We also offer insulated containers for any delicate soft furnishings. Contact us now to get a competitive rate!